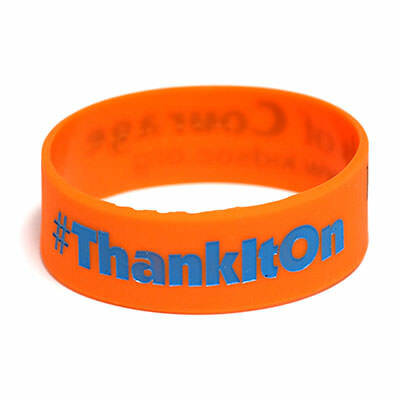 One Inch Wristbands | TJM Promos, Inc. Extra size adds room for larger designs. 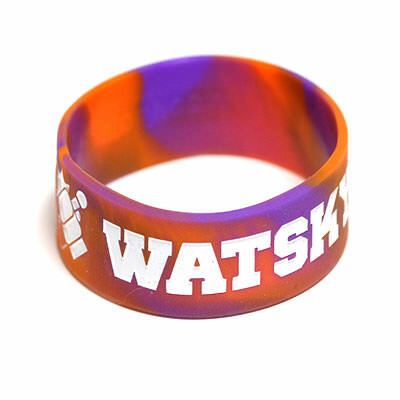 When other wristband styles are too small, one inch wristbands are the choice for you! 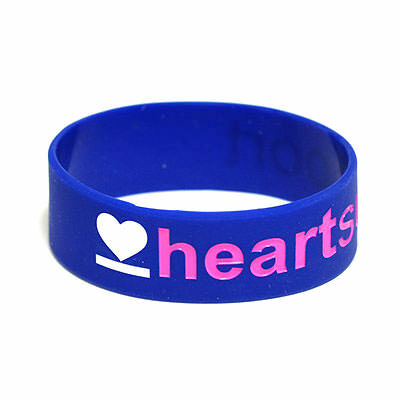 Twice the size of standard wristbands, one inch wristbands give you extra room for larger designs and logos. 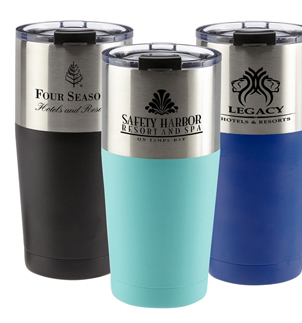 The larger size makes it easy for people to notice your custom design from across the room. 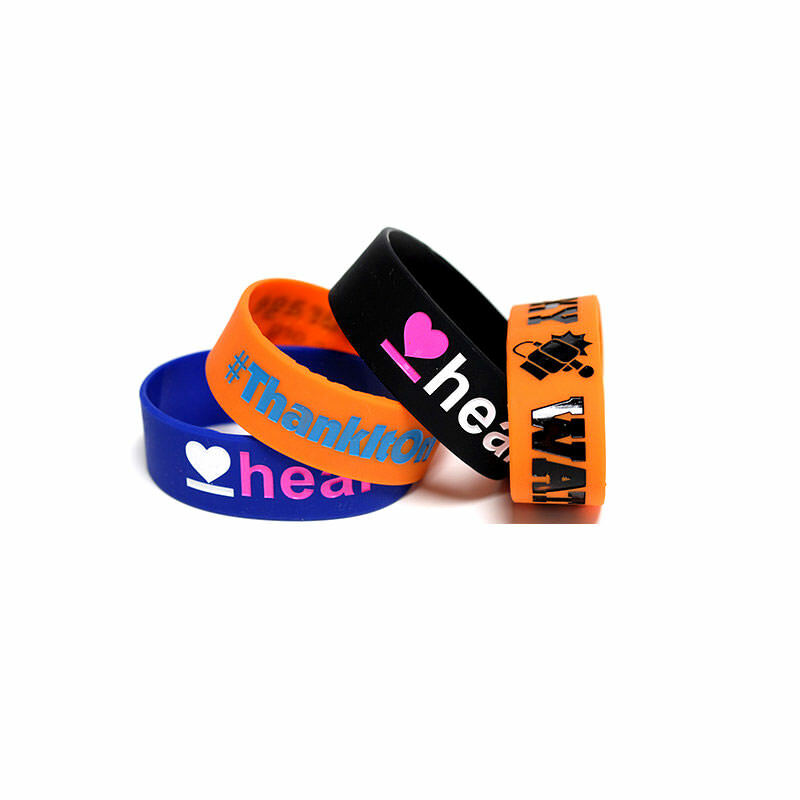 One inch wristbands are available in a variety of styles and colors, giving you plenty of customization options. 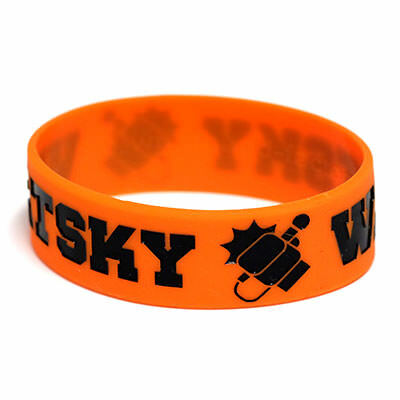 TJM Promos has what you need to design a great-looking wristband. 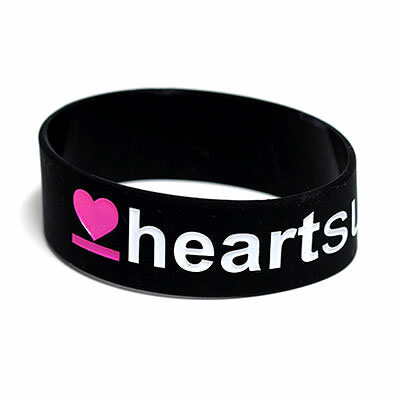 We’ll offer you tips and recommendations on what will look best on your wristbands. 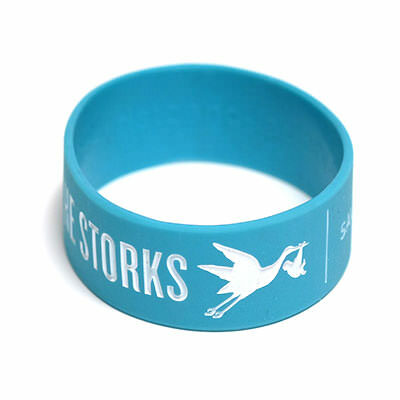 With free artwork, unlimited revisions and free shipping to the U.S. buy your one inch wristbands from us with confidence you’ll receive the best wristbands in the business!